A natural choice to enjoy great energy, Amino Energise helps create and retain solid tissue in your muscles. This then helps burn off body fat. In addition, they improve the quality and value of any other protein food. Imagine your muscle being just like a brick wall. Many people have some of the bricks missing, leaving them with a slowed metabolism (causing them to gain fat easier) and suffering from fatigue. Carefully feeling your muscles often reveals just how porous they are. Amino Energise is made of pure free-form amino acids, the basic building blocks of protein. When you take them, they are assimilated directly and do not need to be digested, and go directly to form firm tissue in your muscles, skin and hair. They also directly feed the nervous system and brain. They help make any protein you eat more complete and more usable by the body. Taken with meals they can help you sustain energy naturally while slimming. 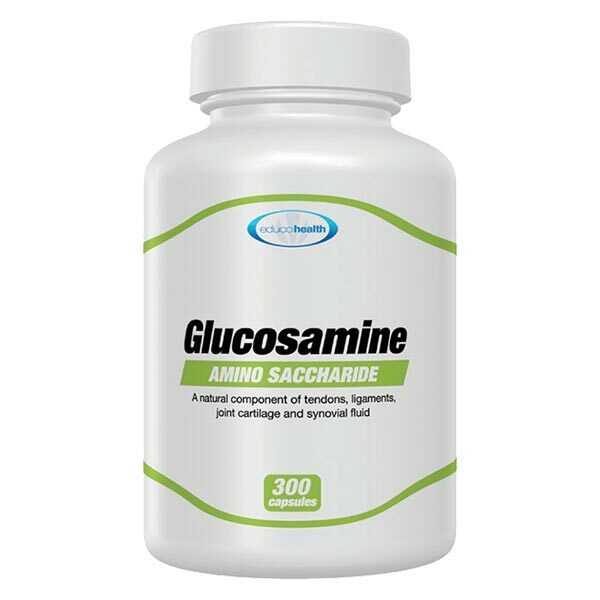 The pure amino acid composition of this product has been verified by the Irish State Laboratory. Manufactured in Ireland to EU standards. Most so-called “amino-acid” products are peptide-bonded products created by partially digesting cheap sources of protein. They contain a relatively small proportion of free-form amino acids, and in many cases almost none in pure form. Many of the peptides formed are assimilated unchanged and have allergenic potential, as well as undocumented physiological effects. Pure free-form amino acids such as in Amino Energise in contrast contain no formed protein or peptides. 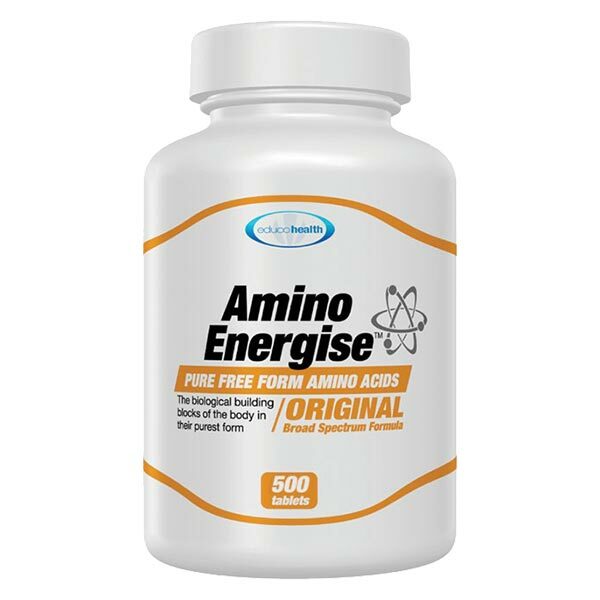 Each Amino Energise tablet provides just over one gram of pure amino acids. Five tablets will provide the protein-equivalent of a typical egg. 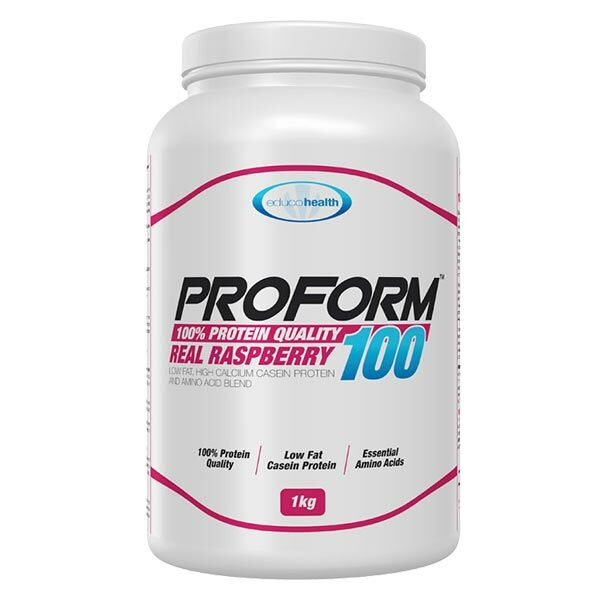 This product addresses your requirement for protein retention which is an independently important dimension of health. 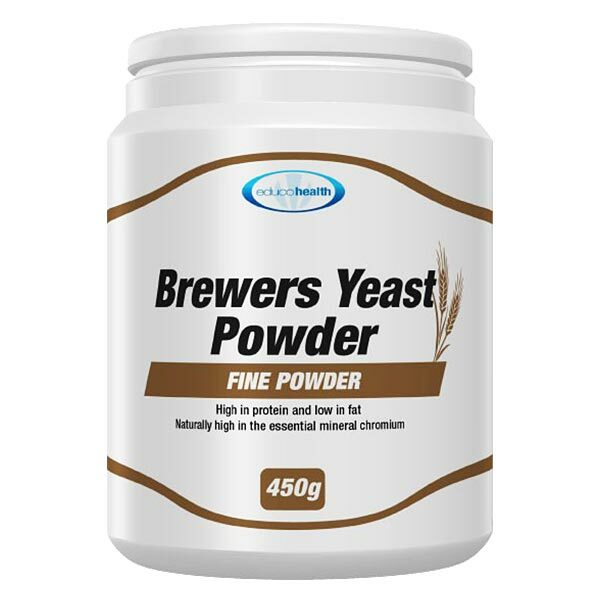 Ingredients: bulking agent: microcrystaline cellulose, L-leucine, L-glutamic acid, binding agent: hydroxypropyl cellulose, L-lysine monohydrochloride, L-tyrosine, L-aspartic acid, L-alanine, L-glutamine, glycine, L-methionine, L-threonine, L-serine, L-valine, L-proline, anti-caking agent: silicon dioxide, L-phenylalanine, L-ornithine hydrochloride, L-isoleucine, anti-caking agent: magnesium stearate, L-arginine, L-histidine, L-cysteine HCI monohydrate, anti-caking agent: stearic acid, ascorbic acid, pyridoxine hydrochloride, L-cystine, L-taurine, L-carnitine L-tartrate, L-citrulline. Take 3 tablets three times daily with meals for seven days, thereafter reduce to 2 tablets with meals three times daily. Athletes and sportspeople may take up to 30 per day.